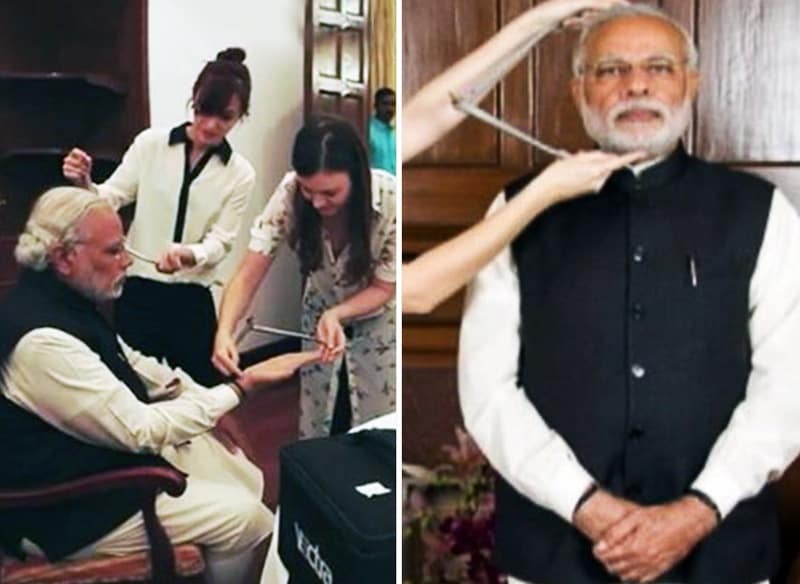 Home Buzz NaMo Joins The List Of Indian Politicians Being Immortalised At Madame Tussauds..!! 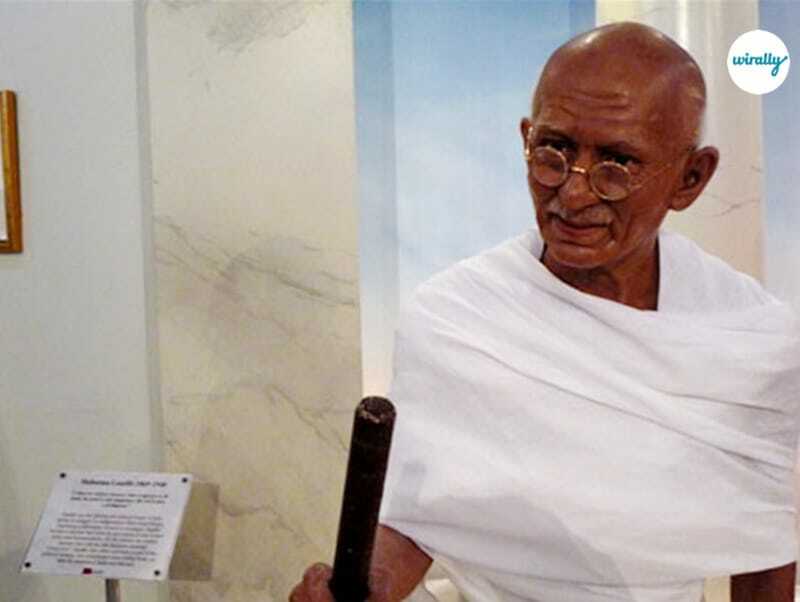 NaMo Joins The List Of Indian Politicians Being Immortalised At Madame Tussauds..!! A dreamlike state, where the imitation is as good as reality is something that leaves everyone in awe. A moment of pride, a strange speechlessness that cannot exactly be defined as something out of joy, but surely a strange elation is what everyone feels as they walk past the wax statues of Madam Tussauds. And the emotions feel no constraint when it is an Indian’s statue that they are admiring. Well, a few years ago, there were very few who made us proud by entering this famed position. But now, we have many. And joining the brigade is the selfie man of our country who is often misunderstood as the travel and tourism minister. Yes, it is Narendra Modi aka NaMo. 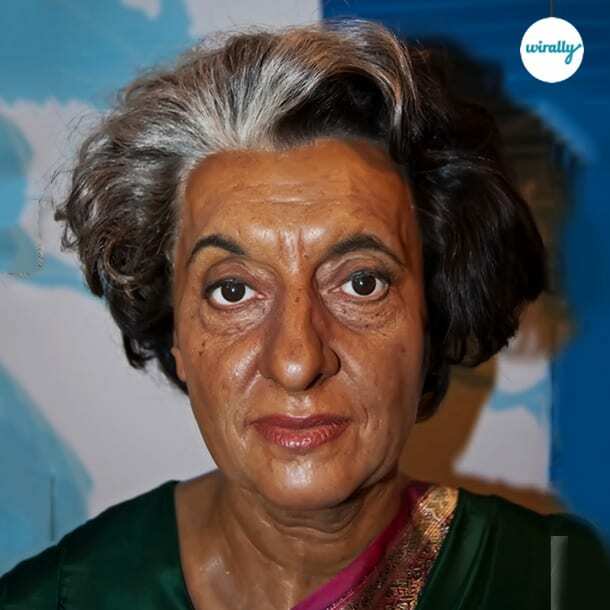 Here is a list of other prominent personalities from the country who have been honored with wax imitations at the museum. The father of the nation stands tall and strong among the world leaders reminding us of the fact that what you do for your people will earn you the respect of all. Many wouldn’t agree on us calling him a politician, but his sheer political presence historically, makes him our first choice in this list. The iron lady of India who was strong and capable of having the whole nation under her control has a proud place here. This is indeed a matter of pride apart from the fact that she is the nation’s first and only female prime minister so far. 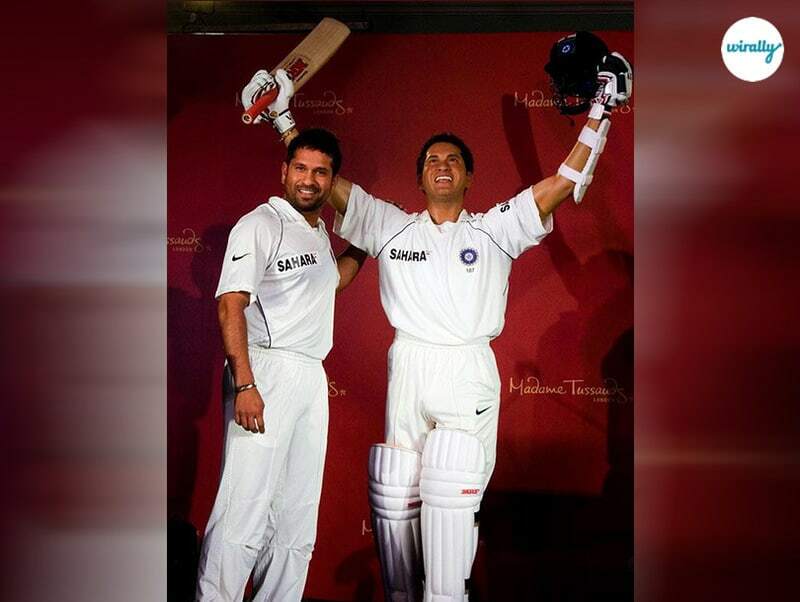 The ace cricketer, master blaster has a statue of him bleeding blue at the Tussauds. With his immortal cricketing accolades and feverish fandom all across the globe, it was highly imperative that the God Of Cricket made it to this list. Wondering why he is mentioned in Politicians here? We understand, with his poor attendance at the Rajya Sabha, it is but natural for us to forget that he is an MP too. 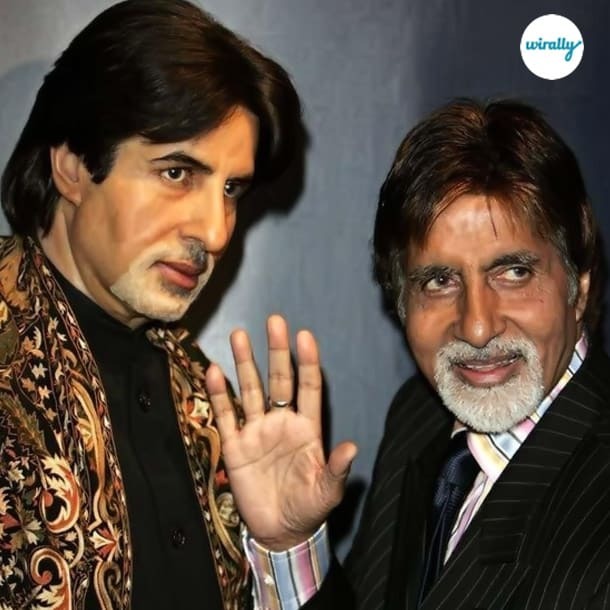 The first living Asian to have got his wax statue at this prestigious museum, Amitabh Bachchan was immortalized in the form of a wax statue in the year 2000. This was placed in the London’s Madame Tussauds Wax Museum. Followed by this was the placement of another statue was installed in New York in 2009, Hong Kong in 2011, Bangkok in 2011 and Washington, DC in 2012. Wow, that’s a huge list, isn’t it? So, why is he here? Well, the lesser known fact about our Big B is that he contested and won the Allahabad’s seat of 8th Lok Sabha against H. N. Bahuguna, former Chief Minister of Uttar Pradesh with the highest victory margins in general election history. Our dear Prime minister will be part of the museum in his “signature kurta” in cream with a jacket that will have him in his traditional making a Namaste gesture. His statues will be placed in London, Singapore, Hong Kong and Bangkok museum of Tussauds. And guess what? With his entry to the Tussauds, the Tussauds is also coming to India. Yes, that’s right. As part of the India-UK Year of Culture in 2017 agreement, a Madam Tussauds museum branch will now open up in New Delhi as well. Got Anything Cool To Share?